Hey everyone! It's me, Kami B., from Teaching With APPitude! I hope everyone is having a great end of the year. I have 5 and half days left and I am looking forward to a power-punched summer. In July, I will be traveling to Orlando for the TPT conference and I can't wait to meet my TPT friends in real LIFE! So excited! Next year, I will start my 21st year in third grade. I have never taught another grade. I have my early childhood degree as well as my master's as a reading specialist. My niche' is using iPads in my classroom. I have a 1:1 iPad classroom and LOVE every second of it. Since this is my FIRST major blog post, I am just going to give you my top THREE tips for a PRODUCTIVE summer. 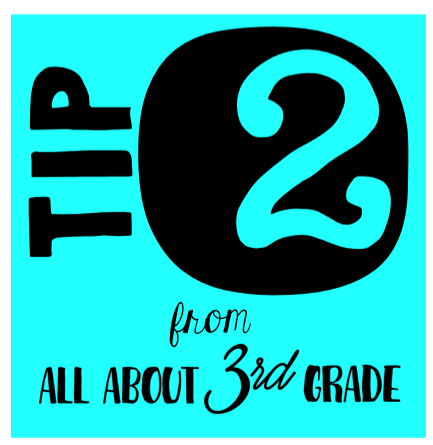 BLOGGING...this is NEW to me! Completely new! Totally out of my comfort zone.... I can periscope, do Facebook Live, speak in front of large crowds, sing in a musical or at a WEDDING but I have NO clue how to blog. Luckily, I am in a super group of amazing third grade teachers who are willing to help me. Thank you ladies of ALL ABOUT THIRD GRADE for being SUPER patient with this newbie at BLOGGING! Go to conference where you know NO ONE! I can't believe as someone who offers tech PD in the summer to teachers that I am actually typing it but I am because there are so many great teachers out there who have things to offer, all on your laptop or phone! Have you heard about the app, PERISCOPE? If not, you need to learn more about it. You can watch scopers live and add comments to their videos. It is a great way to make connections with teachers all over the world. 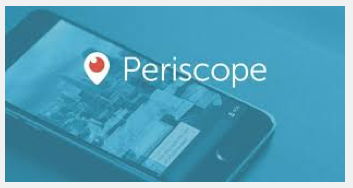 The iteachTVnetwork periscope channel has over 24 teacher scopers on their live streaming network. 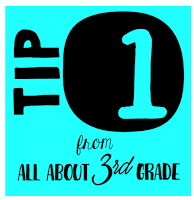 Each teacher scopes either on a weekly basis or once a month basis on their classroom speciality. From classroom management to teacher style, this website has it all. Each scope is no longer than 15 minutes and most districts are allowing teachers to turn in watching these videos for professional development points. Click on the APPLE below to check it out! This site also has links to PREVIOUS scopes so you can watch at your convenience. You won't be disappointed! Not gonna lie, I LOVE BOOKS. I am a HOARDER of books in fact. I love reading books on my iPad and I love a good page-turner. This summer, I have one book that I plan on diving deeper into and would love to share it with all my third grade peeps. 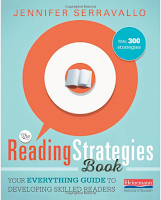 My friend, Jenny from Link2Teach uses this book for all her struggling readers. She is a reading specialist from Illinois and recommends this book to anyone who has emergent to FLUENT readers. The illustrations in the book are so easy for teachers/students to understand! Hope you all have a wonderful rest of the year and a RELAXING summer!